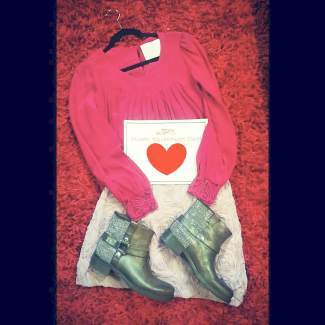 Rouge Consignment Boutique wants to help make your Valentine's Day special. Please visit us in The Riverwalk at Edwards this weekend to save an extra 25 percent on all dresses and skirts or 20 percent off all fur coats. Have a very happy Valentine's Day! We are located at 137 Main St. C-102 or you may call us at 970-855-0049.